Daniel Spargo-Mabbs was 16 when he died. He was a bright, funny, popular schoolboy, studying for his A-levels at a local church school in Croydon. He was actively involved in school productions, played guitar, was engaged in politics, ran errands for the elderly ladies on his paper round, was a member with his family of Emmanuel Church. On 17 January 2014 he told his parents he was going to a party, but in fact went for the first time with a group of boys to an illegal rave the other side of London, where he took what turned out to be a fatal dose of MDMA (Ecstasy). His body temperature soared to 42 degrees, his organs failed, and he died after two days on life support. 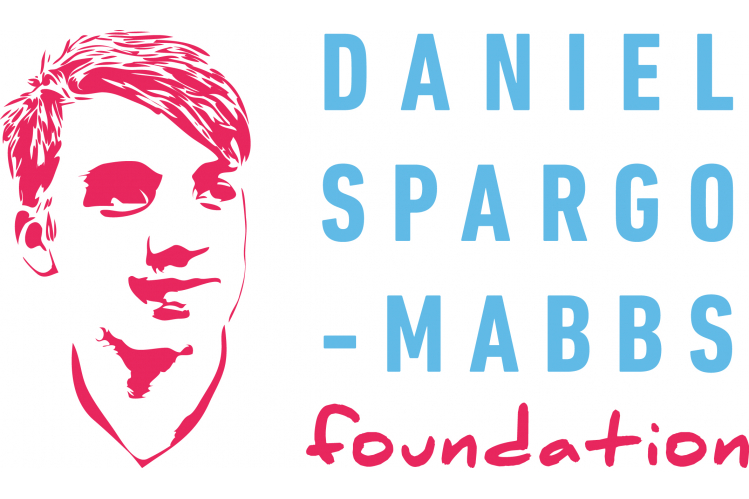 The Daniel Spargo-Mabbs Foundation was set up by his parents, Tim and Fiona, to prevent this happening to any other family. £10 would buy resources for up to two classes of students including wallet-sized information cards, travel card holders and spikeys. 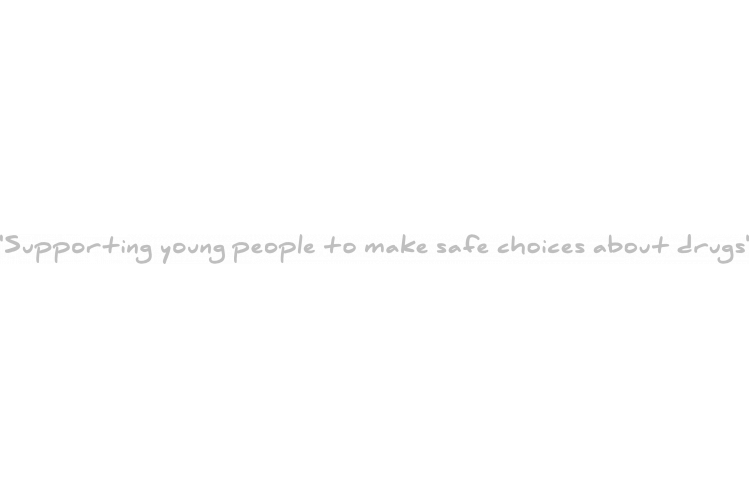 All our student resources are designed to act as a reminder to young people about making good choices when they are out and about, and to sign-post them to appropriate websites where they can find more information to keep themselves safe.